Published since 1936, Where has been an invaluable source of information to the visitor market for more than 75 years. Where is the largest network of visitor publications with a name trusted around the world. The Where brand reaches 100 million readers in 100 destinations. Because Where is an internationally recognized brand, visitors trust what they read on our pages and on our website, where.ca. 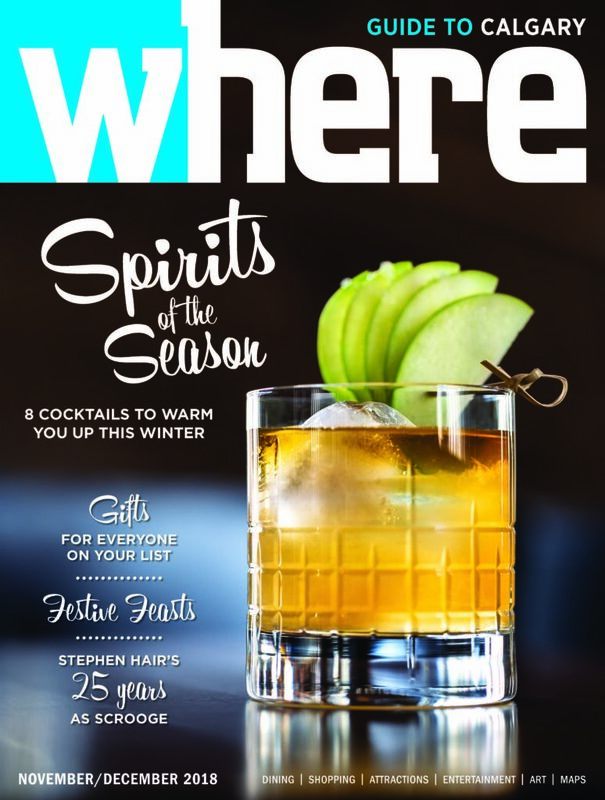 Where Calgary’s editors and writers provide expert content, authoritative content about the best shopping, dining, entertainment, and attractions that the city has to offer. Our photographers and art team bring Calgary’s best visuals to our pages because they’re sharing what they experience in the city they love. Suite 206, 1201 5th Street S.W.